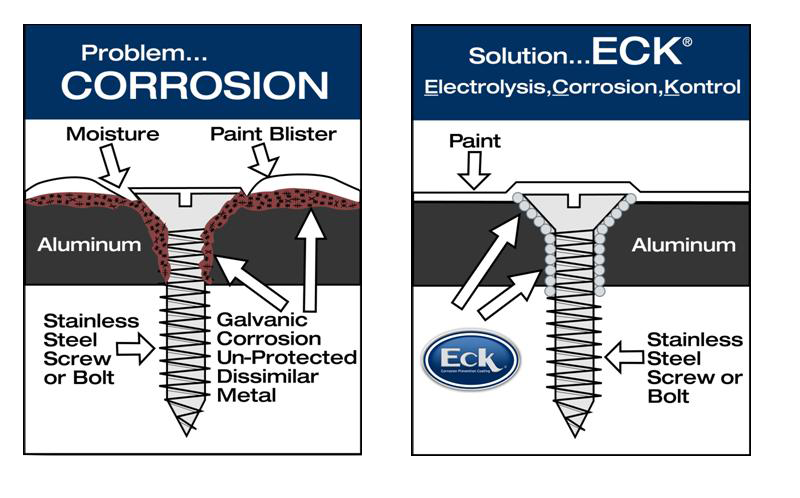 Strick Trailers, LLC headquartered in Monroe, Indiana is implementing the use of the patented Eck® coating to prevent dissimilar metal corrosion and Calcium & Magnesium Chloride (road de-ice chemicals) corrosion that is the nemesis of trucks and trailers. 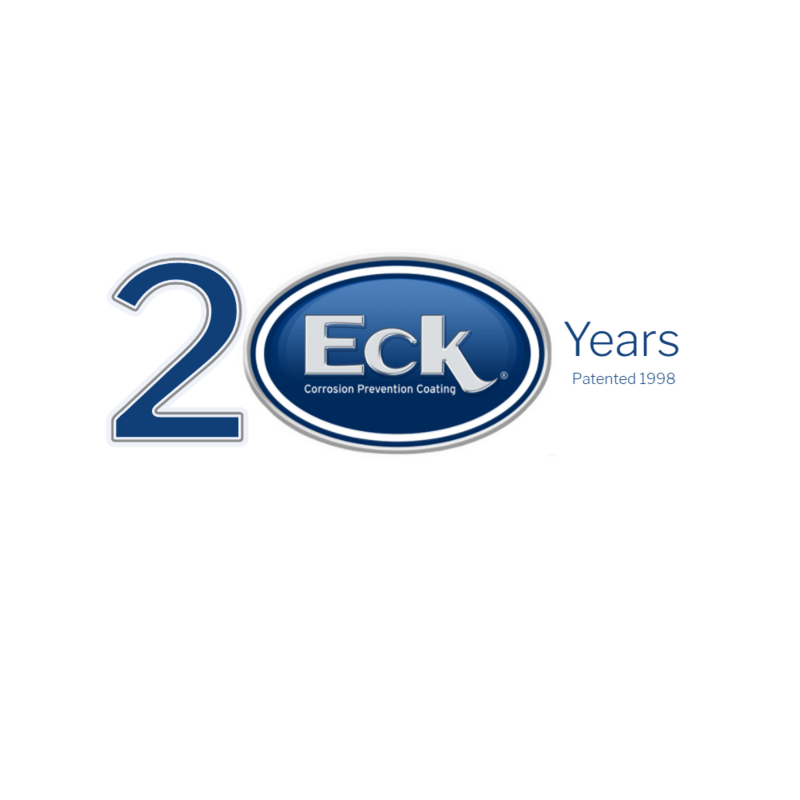 Eck® was developed and sold direct by Van Nay, LLC., and is distributed in the U.S. by Austin Hardware and PPG Commercial Coatings. 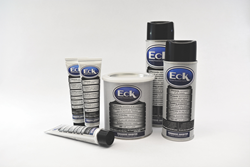 Distribution in Canada is by Pomar Hardware & Supply.